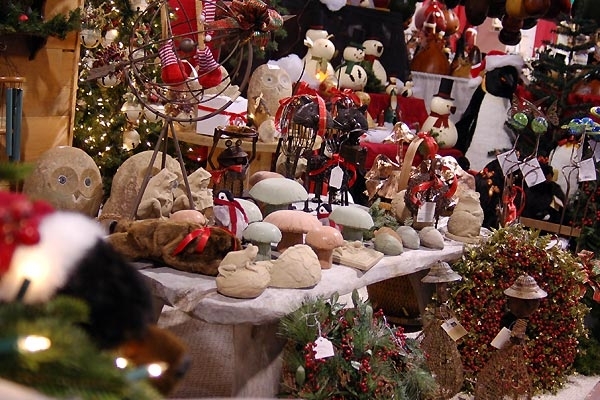 Visit the Pennsylvania Christmas & Gift Show with Susquehanna Trailways. Ready for Christmas? 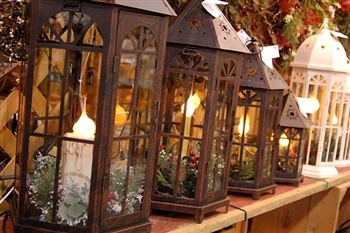 Hit up one of the country’s largest holiday shows, now in its 36th year, held at the Farm Show Complex in Harrisburg. Ready for Christmas? Hit up one of the countrys largest holiday shows, now in its 36th year, held at the Farm Show Complex in Harrisburg. A day away with friends or family, shopping for the holidays is the perfect way to start this festive season! 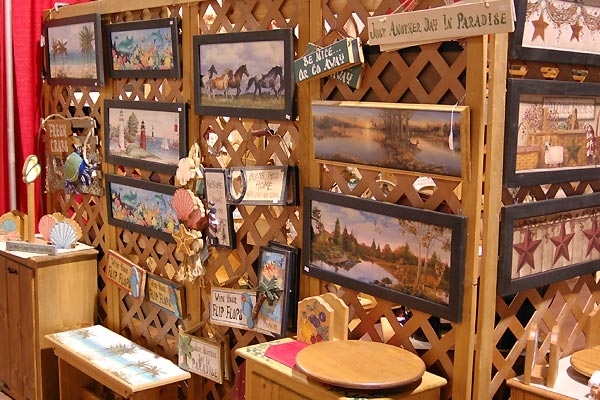 With over 500 specialty shoppes, expect to find many one-of-a-kind, authentic treasures ranging from crafts, paintings, furniture, ceramics, candles, jewelry and holiday ornaments. 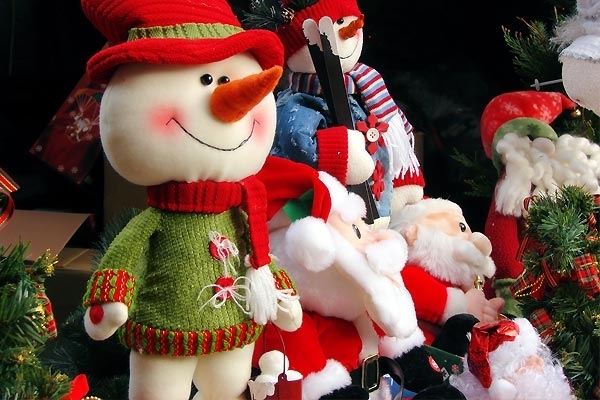 Sample holiday foods, check out the entertainment and dont forget to give Santa your wish list! dinner stop on the return home. Arrive at show @ 9:30 AM and depart @ 4:00 PM.